On Saturday, I went to the Flock and Gather Winter Wonders Handmade Market. It was absolutely fantastic! 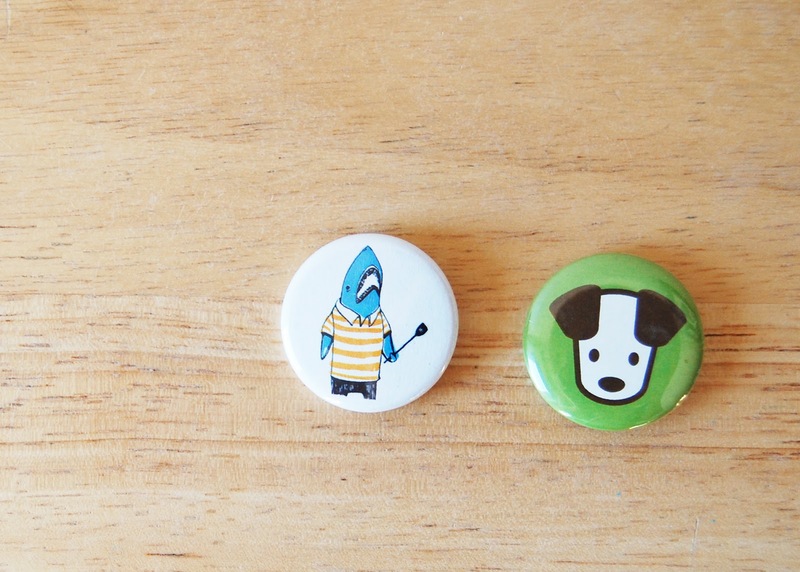 I found so many goodies for myself -- and for others. I just wanted to share with you some of my finds, and the fantastic shops that made them. One of my last discoveries was Plant. I fell in love immediately. 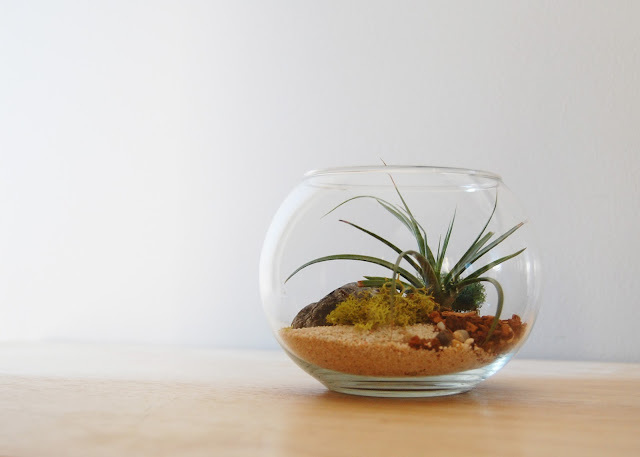 I had always wanted an air plant in a terrarium, but could only find shops from the United States -- and customs does not allow plants across the boarder. I snapped this guy up at the end of my shopping -- so as not to disturb the beautiful presentation while walking around. 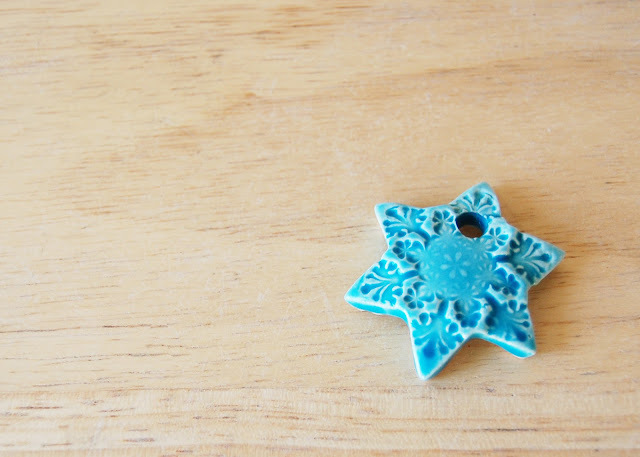 Orrnamentation sells beautiful ceramic ornaments with designs pressed into -- and painted on -- the ornaments. They are simple, and they are beautiful. This star ornament was my first purchase of the day, and it now has a place of honour on my Christmas tree. 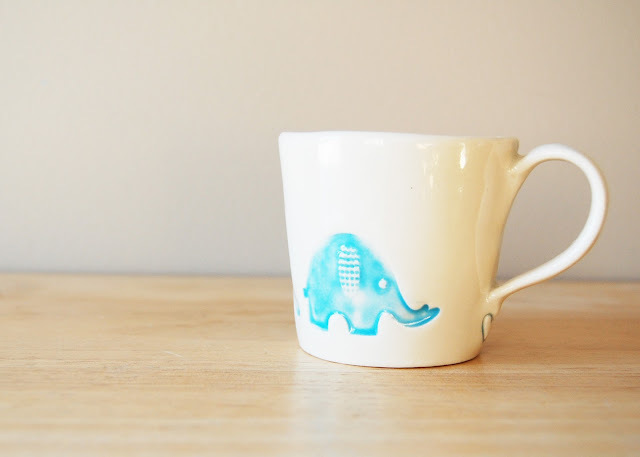 Lastly, I bought another cup from Carole Epp for my little guy. I had bought one before, but it has since gone missing. I was so upset that I couldn't wait for the Winter Flock and Gather to pick up another one. You want to know something amazing? She remembered me from earlier this year. That's some good business right there! Have you been to any handmade markets this Winter? What goodies have you found?